With the Caribbean yachting season well and truly underway, many will have already made their way down to these idyllic islands to escape the cooler weather in the Med. The Caribbean always makes for an incredible yacht charter. However, it has to be said that many parts have become over-crowded, making it harder to find good anchorage spots. For those who desire more crowd-free Caribbean islands - don’t despair. There are still a few truly peaceful spots to anchor up at, where we can almost guarantee you’ll have the place to yourself. The best way to explore these more secluded and tranquil spots is by sailing yacht, being a lot less intrusive than their motor-yacht cousins and requiring fewer services. Sailboats have a certain romance and intimacy that just can’t be matched by a motor. The sea swell in this region also makes travelling by sailboat much more comfortable than by motor boat, meaning that you can hop around between islands and anchorages much more easily. And with such perfect trade winds, it would be a shame to miss out on the truly exhilarating sail from island to island! If you do decide to explore the Caribbean by sailboat this season, here’s our guide to the best secluded anchorages. In the British Virgin Islands (BVIs) you can count on Eustatia Sound, Virgin Gorda for a surprisingly serene base from which to explore this must-visit destination. A true hidden gem, this BVI anchorage offers world-class snorkelling and well… not a whole lot else. But therein lies its beauty. With no access to amenities, most yachts - especially motors - tend to head towards Virgin Gorda’s bigger anchorages, leaving this one perfectly peaceful. Getting there from Gorda Sound on your Caribbean sailing yacht charter can be a bit tricky, with the journey either including a shallow channel and reefs, or requiring a lot of patience; the route around the northwestern end of Prickly Pear island takes some time. 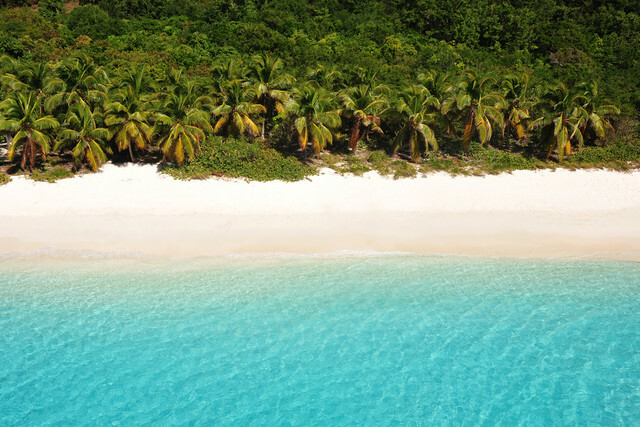 However, it is worth it if you seek a quiet, white-sand beach on Virgin Gorda - somewhere you wouldn’t typically include in a list of crowd-free Caribbean islands. Be sure to visit Key Bay, Peter Island for awe-inspiring views and goats galore. Nestled between Key Point and Key Cay on the western side of Peter island, this hiking hotspot offers bountiful wildlife and a small but charming sandy beach. Follow the wild goat trails up the grassy hillside and prepare to be blown away by the natural beauty of the island. As you reach the top, you will be able to see right across the Drake Channel to Tortola, as well as to Norman island in the south and to White Bay farther east. Although it is quieter than many of the famous Caribbean hubs, most crew on the many sailing yachts for charter are at least aware of Peter island, However, Key Bay is a much better-kept secret. Its fortunate positioning between Key Point and Key Cay means it is protected from southerly waves whilst still allowing balmy tropical breezes to pass through. What better base to explore one of the more crowd-free Caribbean islands? In the Leeward Islands it can be particularly hard to find a quiet spot. 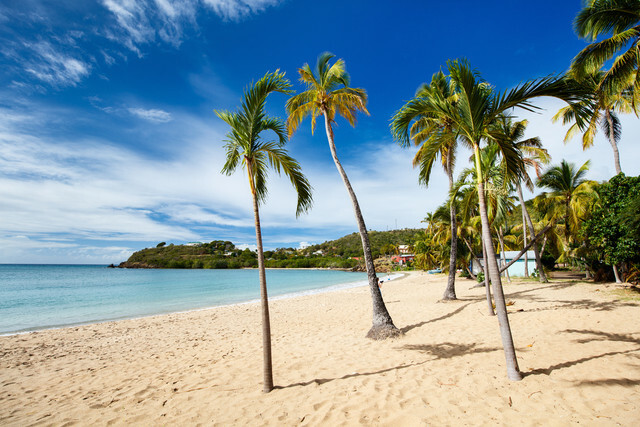 However, Carlisle Bay, Antigua is an oasis of calm, in easy reach of both Falmouth Harbour and English Harbour. It is also jaw-droppingly beautiful, the kind of place you would fantasise about for romantic Caribbean getaways. With its crystal-clear waters, anchoring is easy and snorkelling is a real joy. What’s more, you are likely to have this bountiful sealife all to yourself.  If you do fancy entering the hustle and bustle for an evening, simply sail along the South West coast to Falmouth Harbour, where superyachts and gourmet restaurants await, before retreating to your next secluded anchorage. In St Barths, typically one of the least crowd-free Caribbean islands, Colombier Bay provides a perfect spot to escape the glitz and glamour. 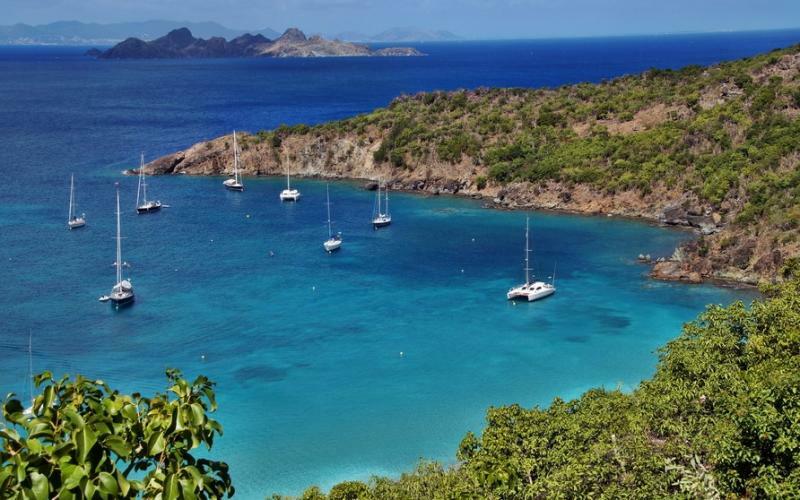 A half-day sail from the island’s capital Gustavia, this anchorage offers the simple pleasures. Bathe in the shallow and delightfully warm sea and enjoy stunning sunsets. Bask on its long stretch of stand - one thing you will notice here is just how much space there is. The only time it may get less tranquil is around lunchtime, when half-day charters bring over groups of visitors looking to enjoy the beautiful bay for an hour or two. However, as long as you have already secured your anchorage this shouldn’t affect your peace too much. Even on a ‘busy’ day, there is an abundance of space for everyone. If these Caribbean anchorages have caught your eye and you want to know more about how to charter a yacht, check out this guide.